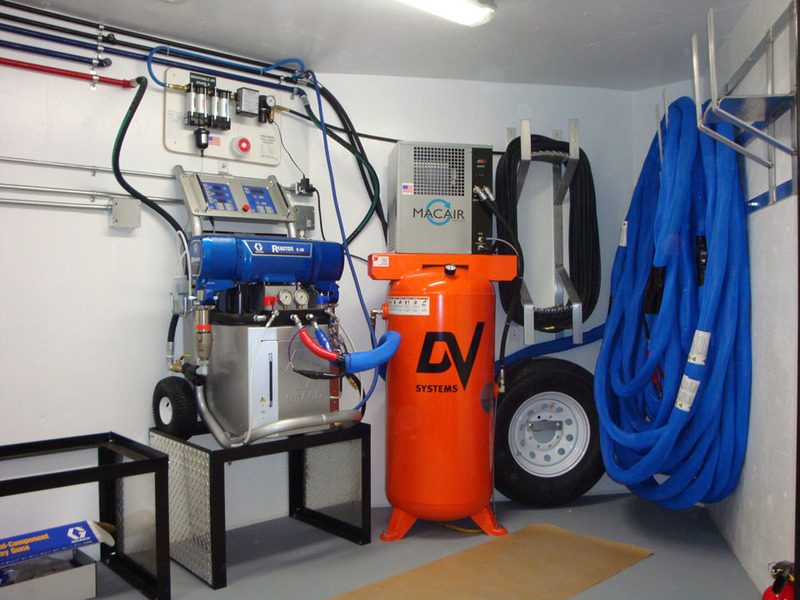 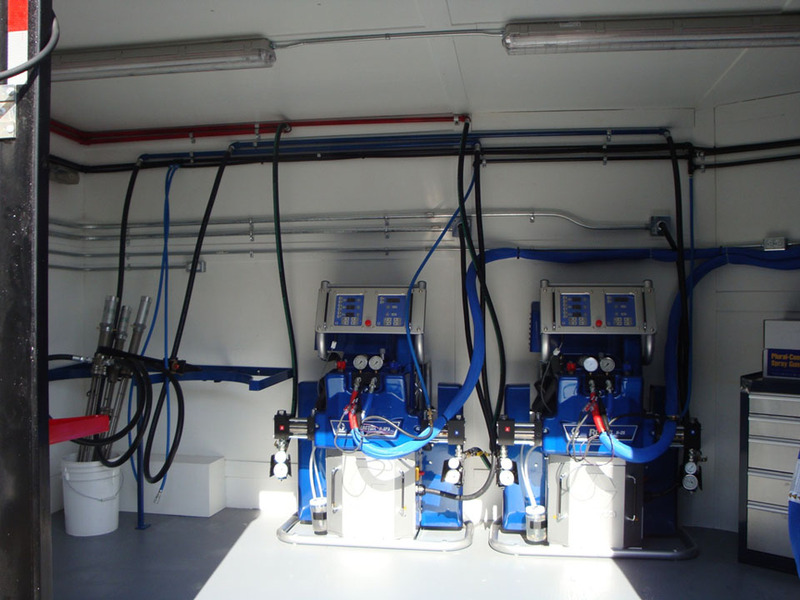 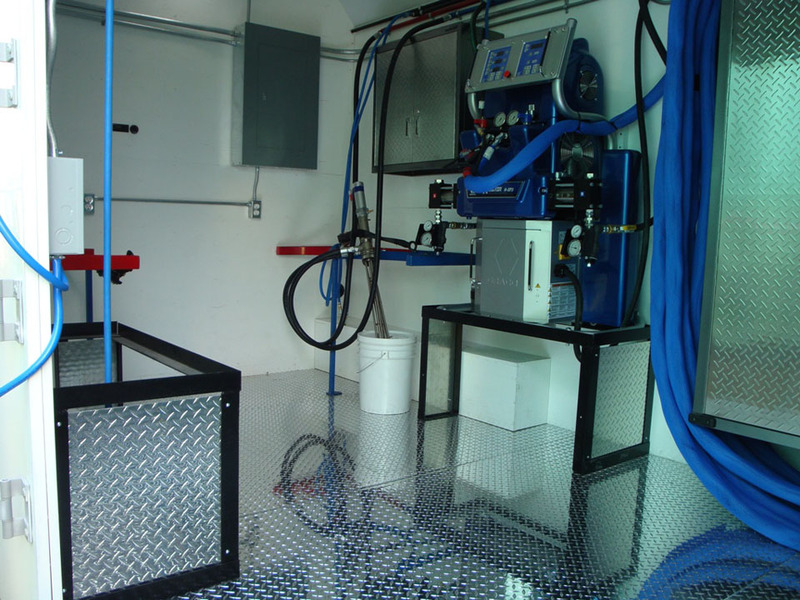 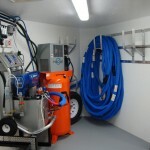 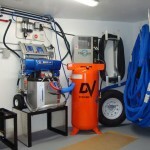 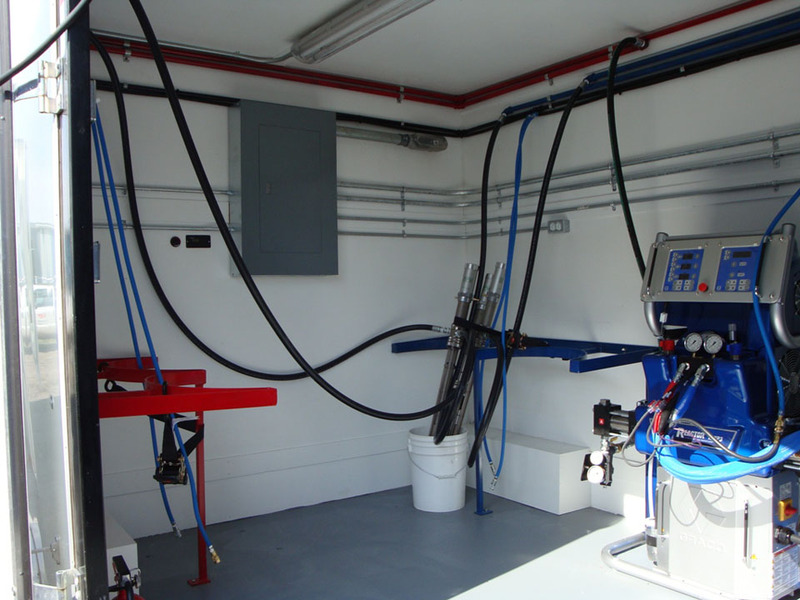 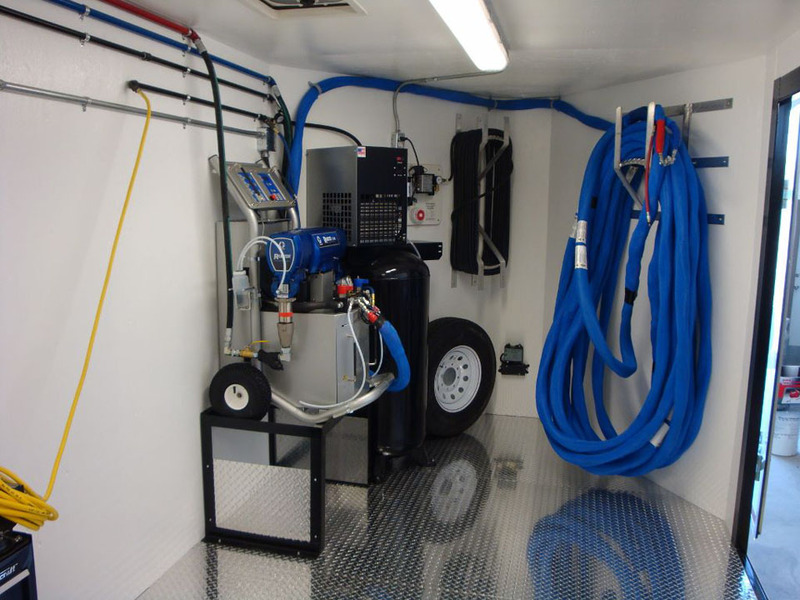 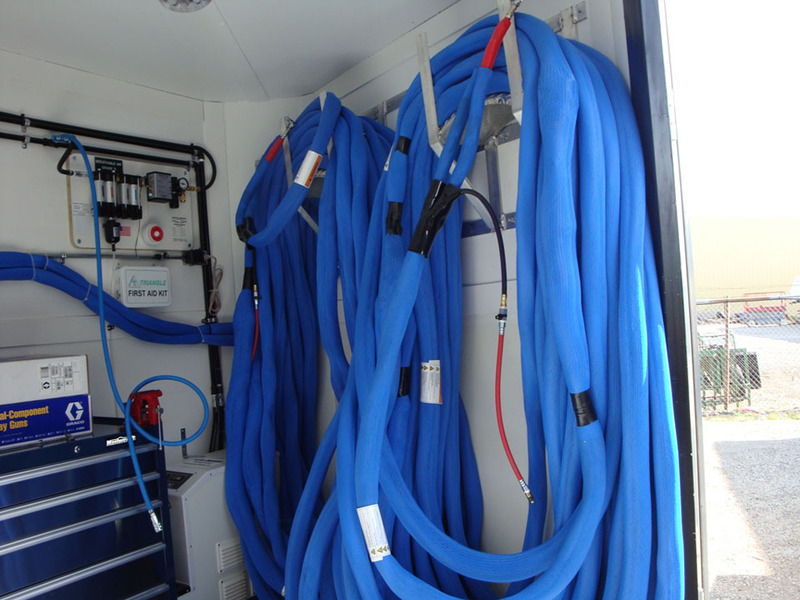 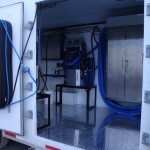 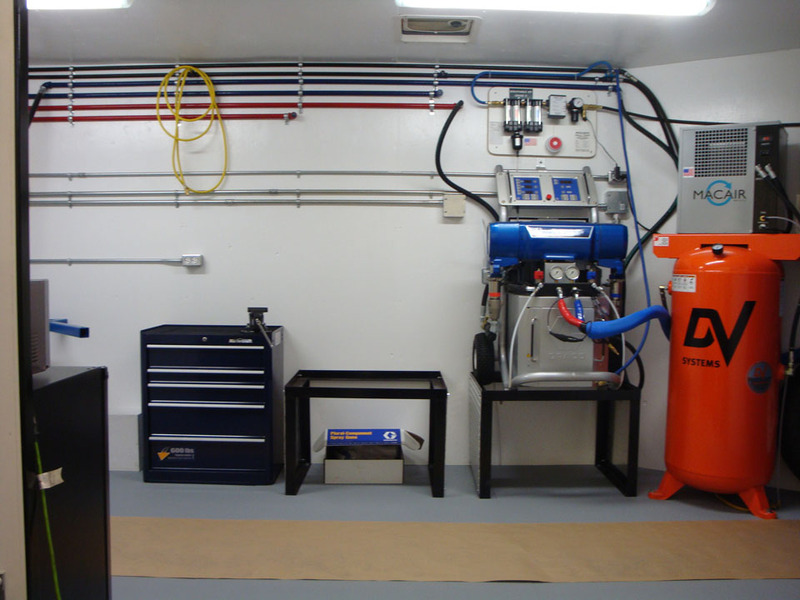 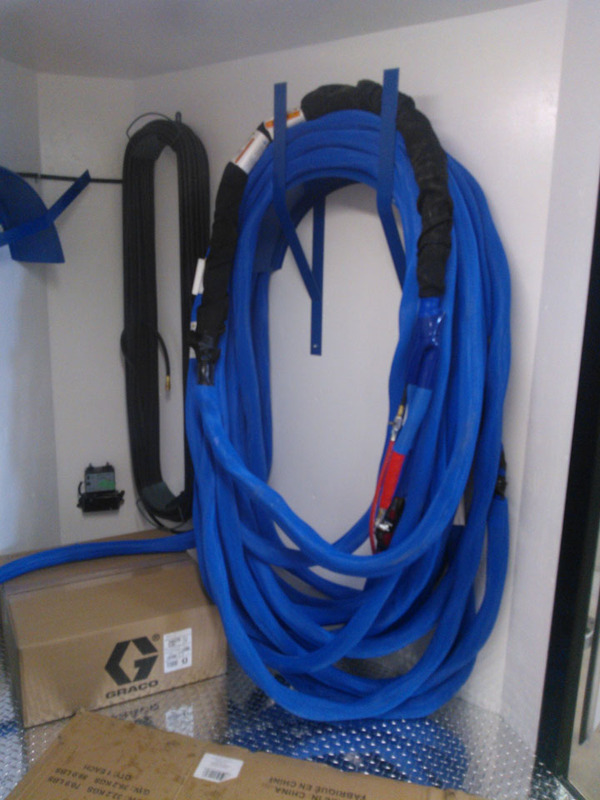 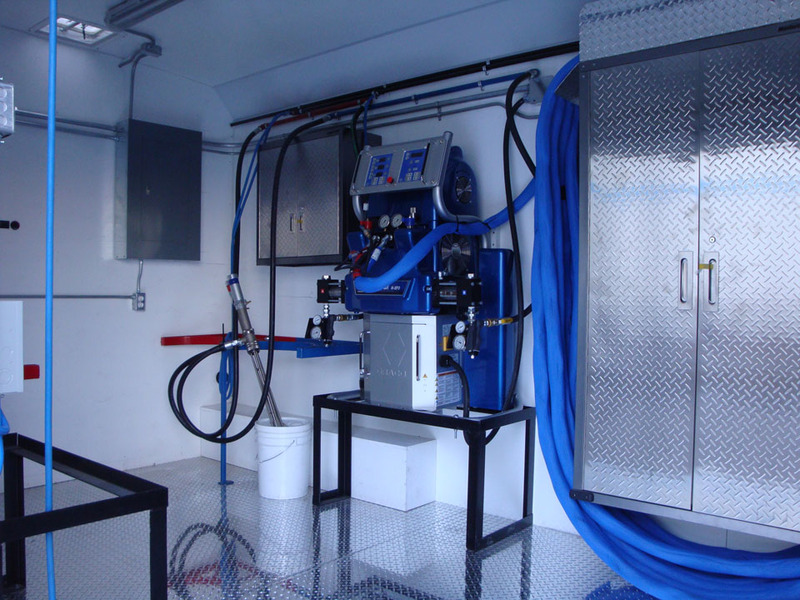 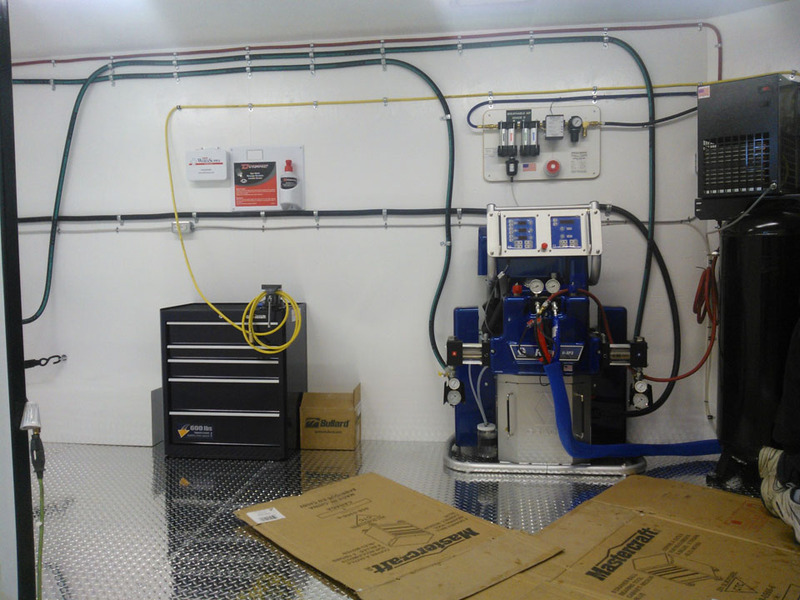 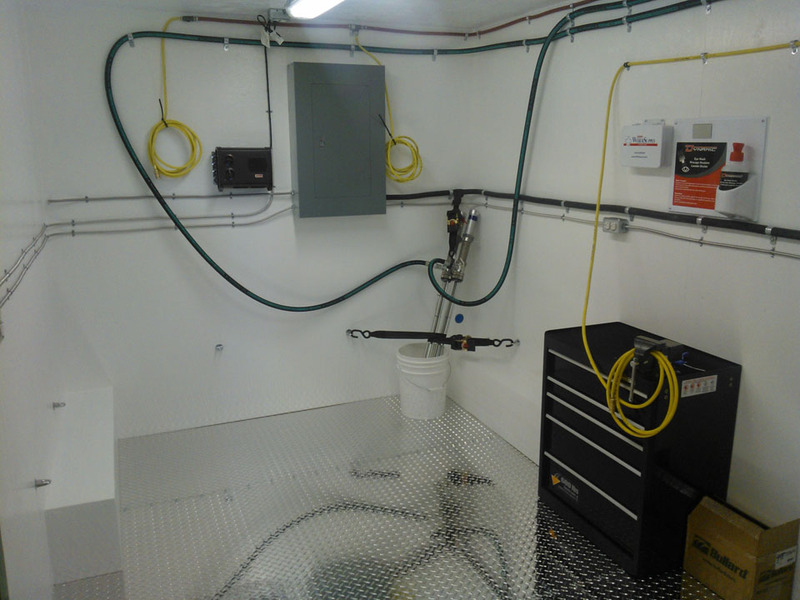 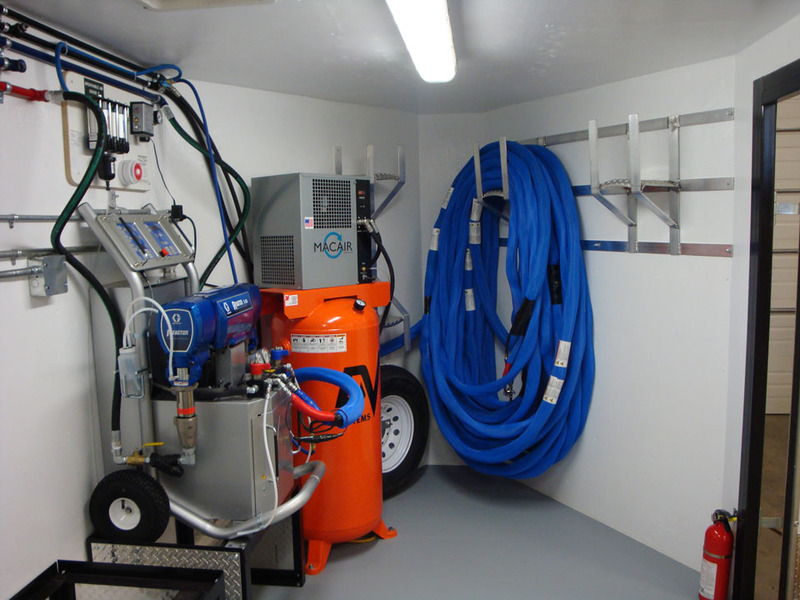 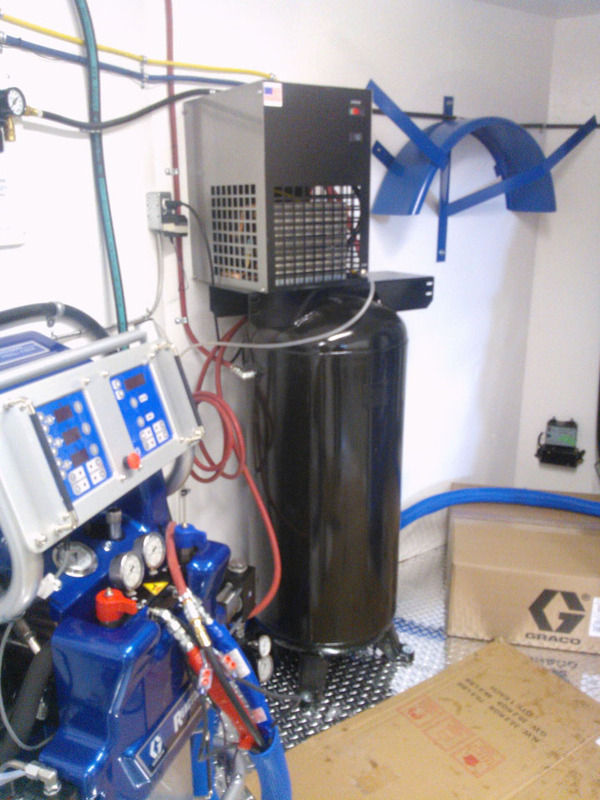 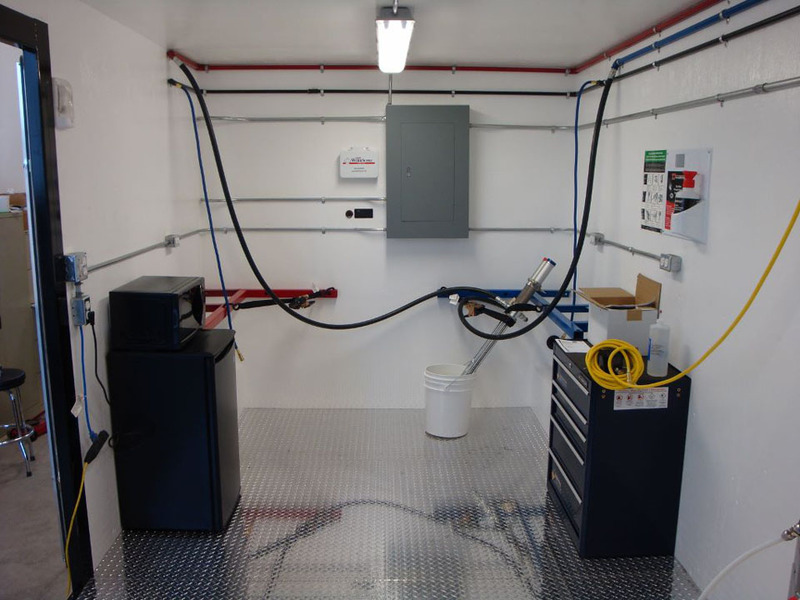 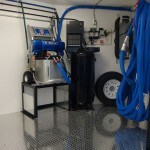 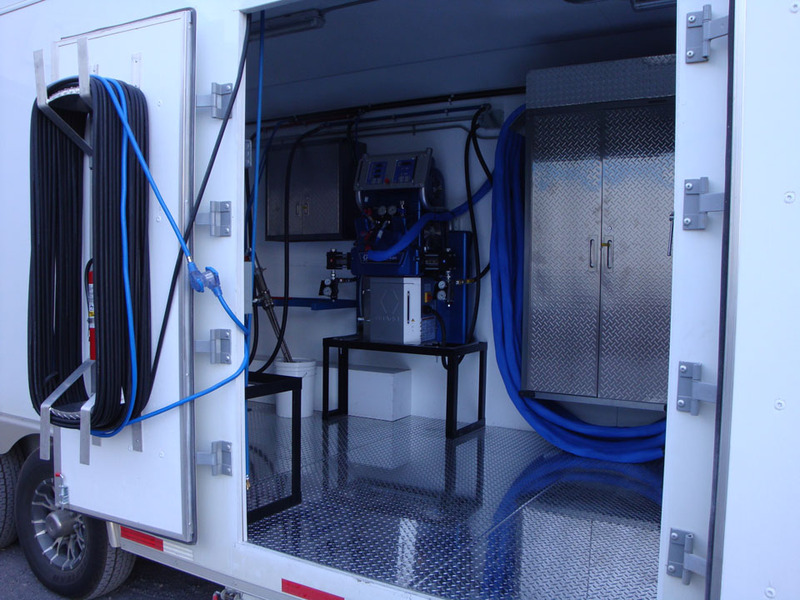 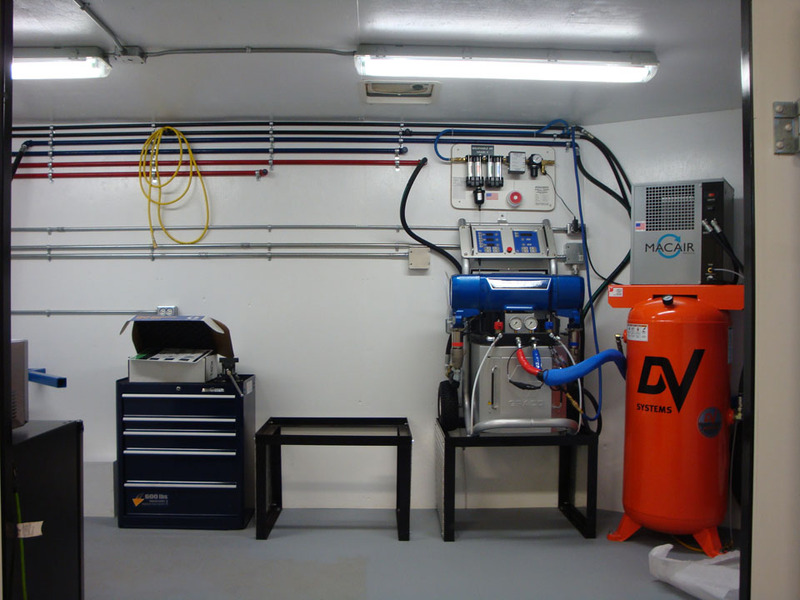 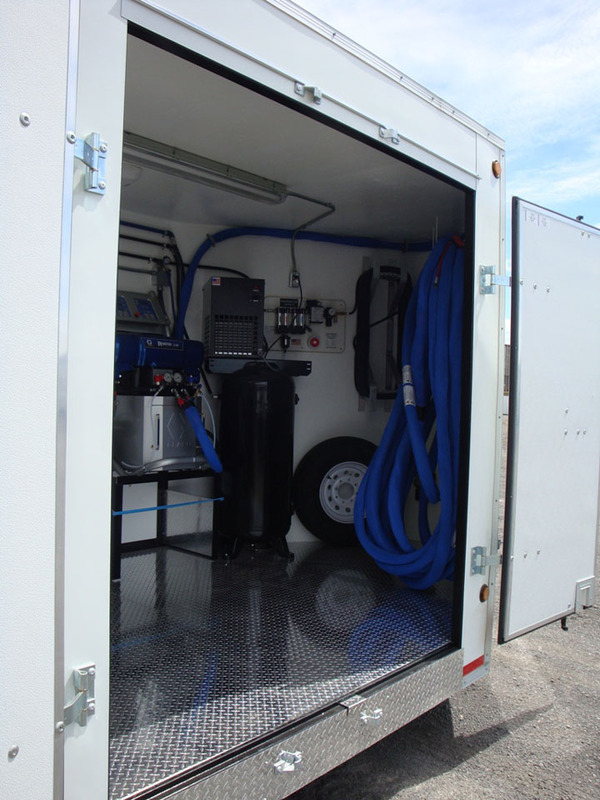 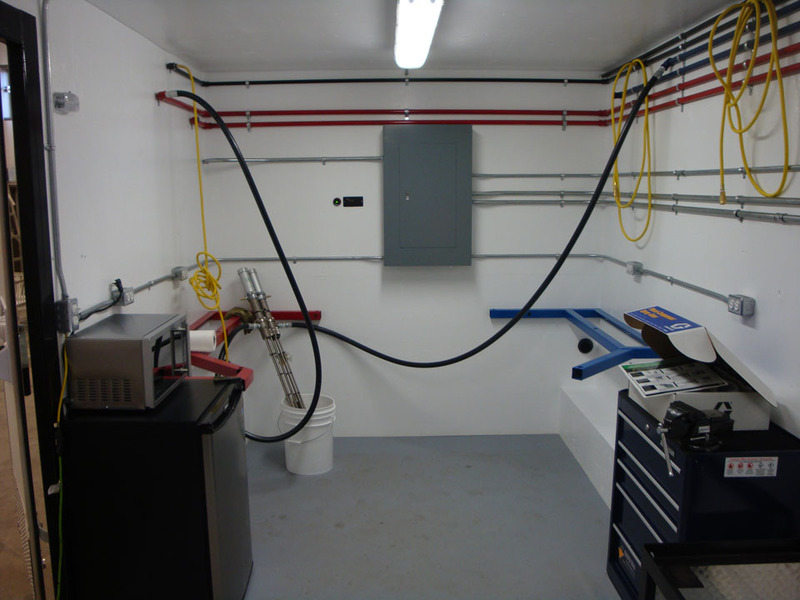 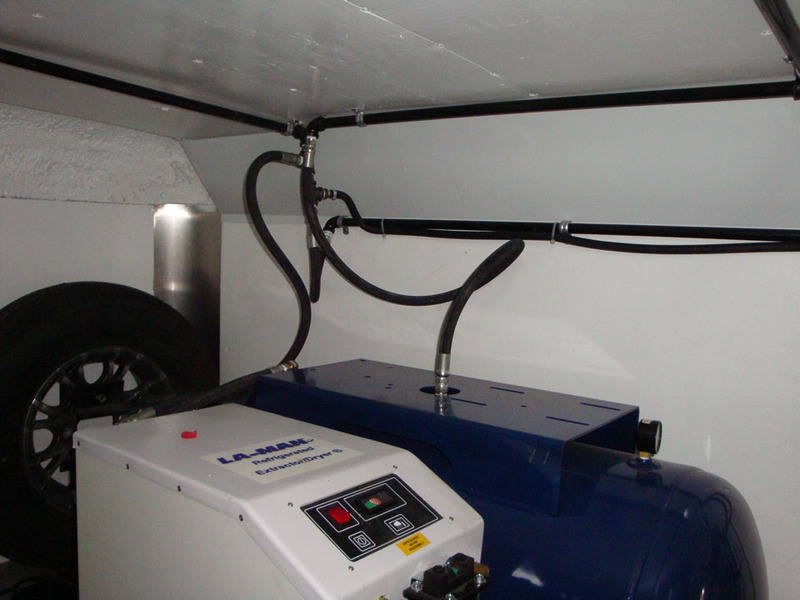 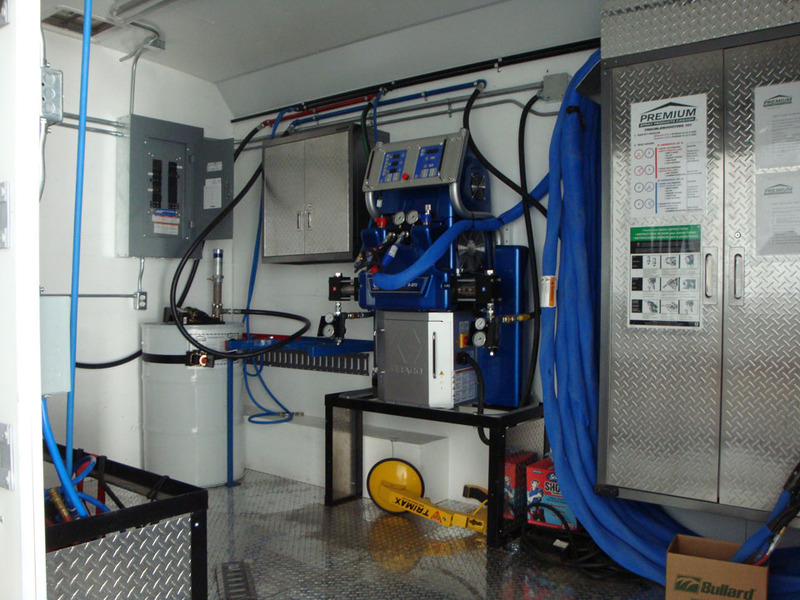 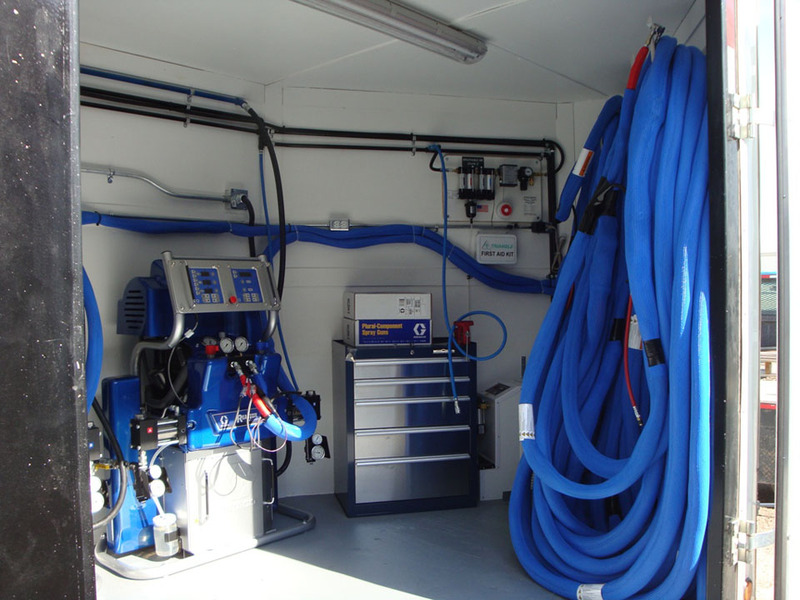 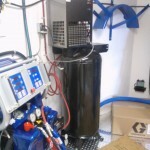 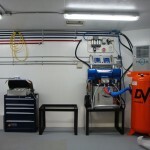 H2 Equipment builds customized spray foam equipment designed specially for each of our clients rather than generic builds which don’t fit what you need. 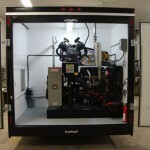 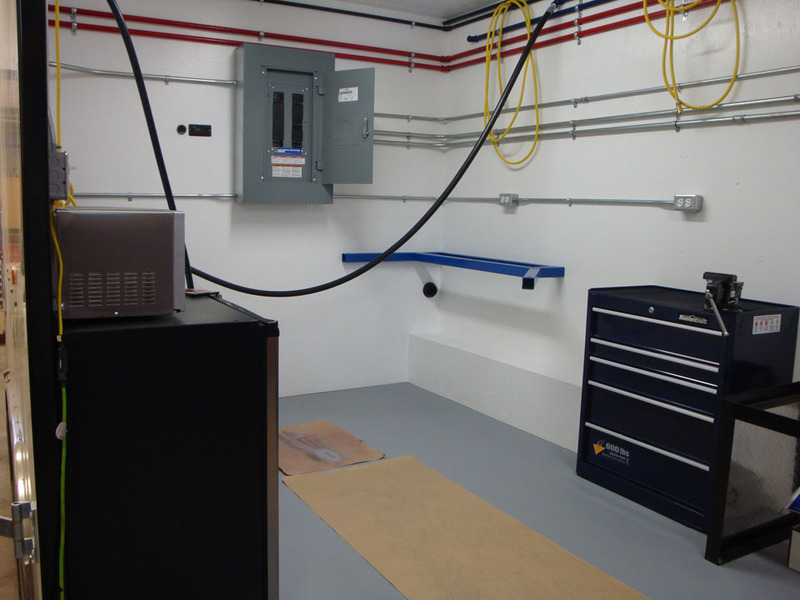 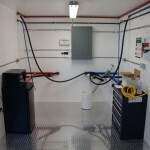 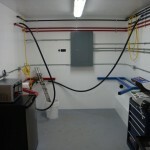 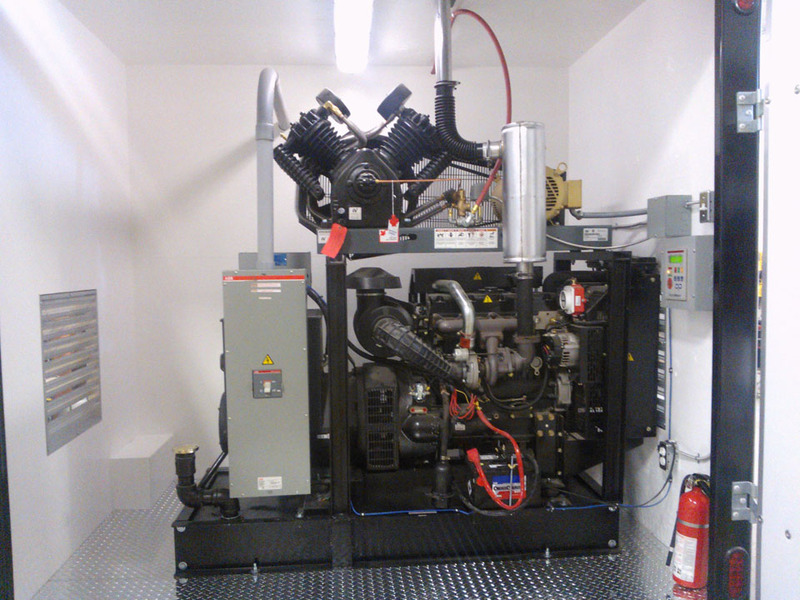 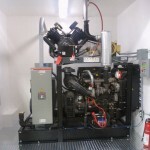 Whether you are new to the industry or have years of experience let us build the right unit for the work you do. 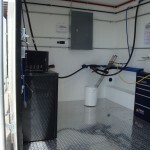 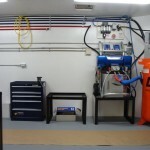 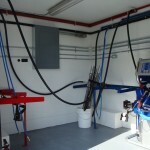 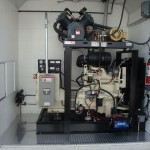 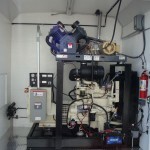 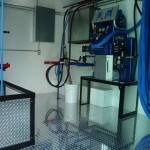 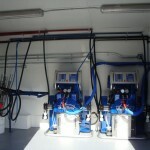 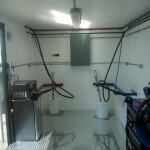 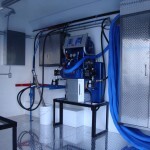 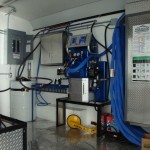 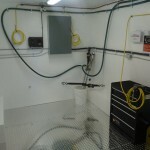 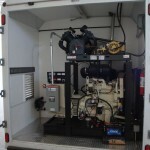 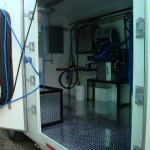 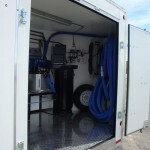 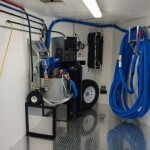 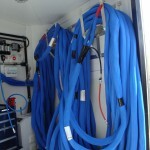 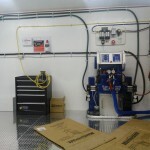 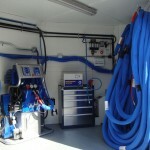 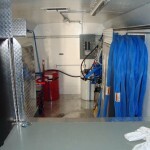 Our customers spray foam and coatings for residential, commercial and industrial applications. 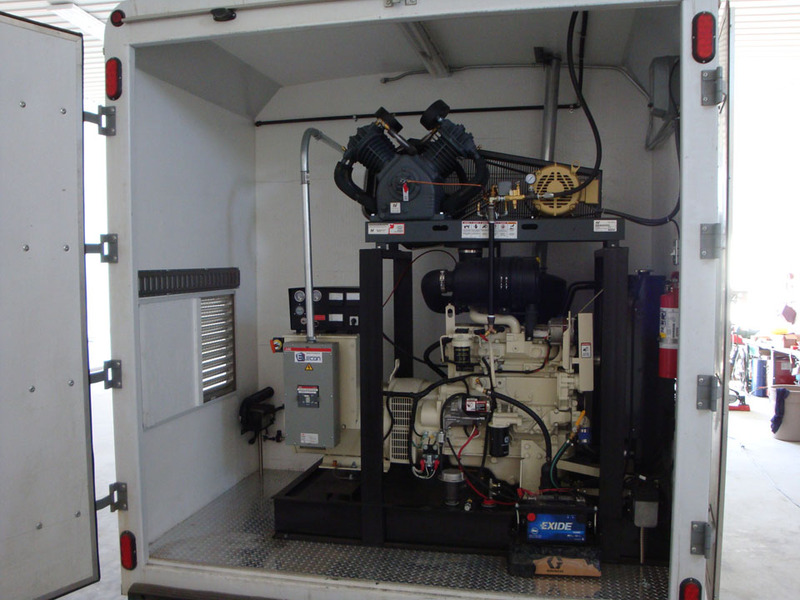 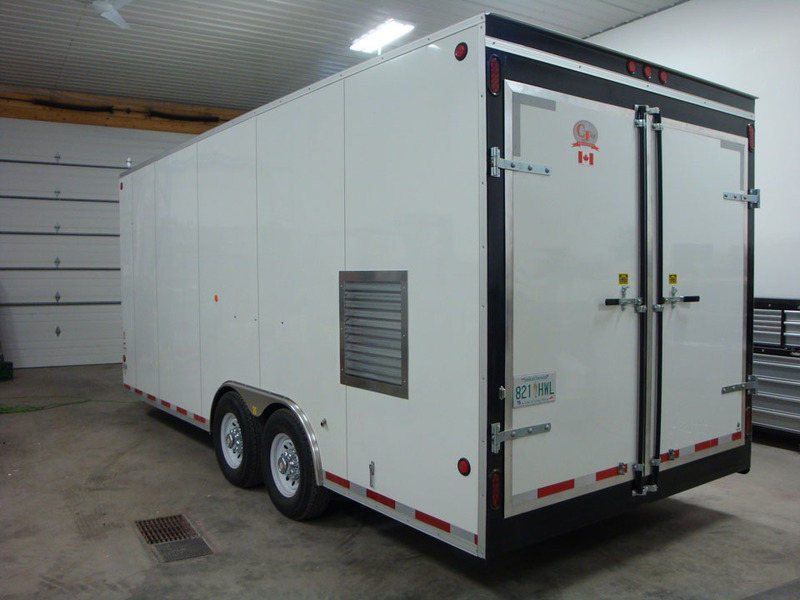 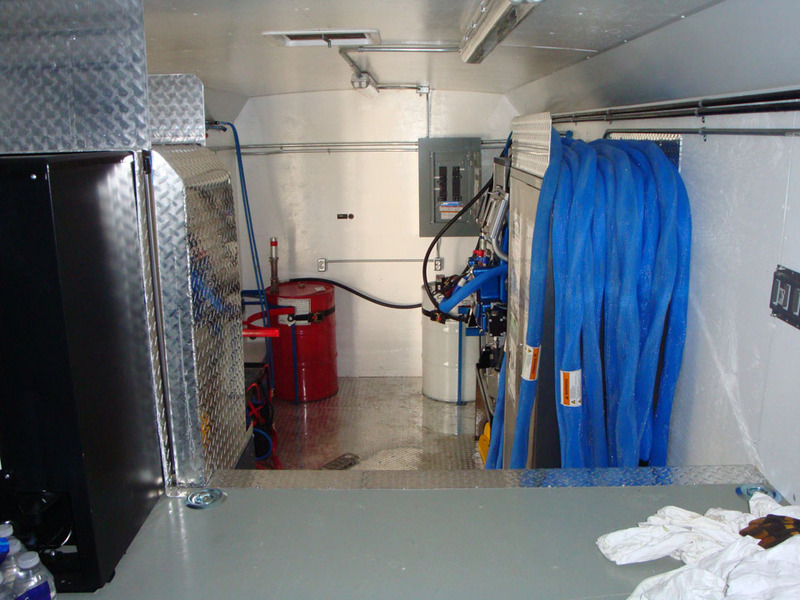 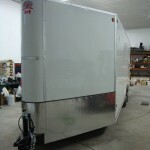 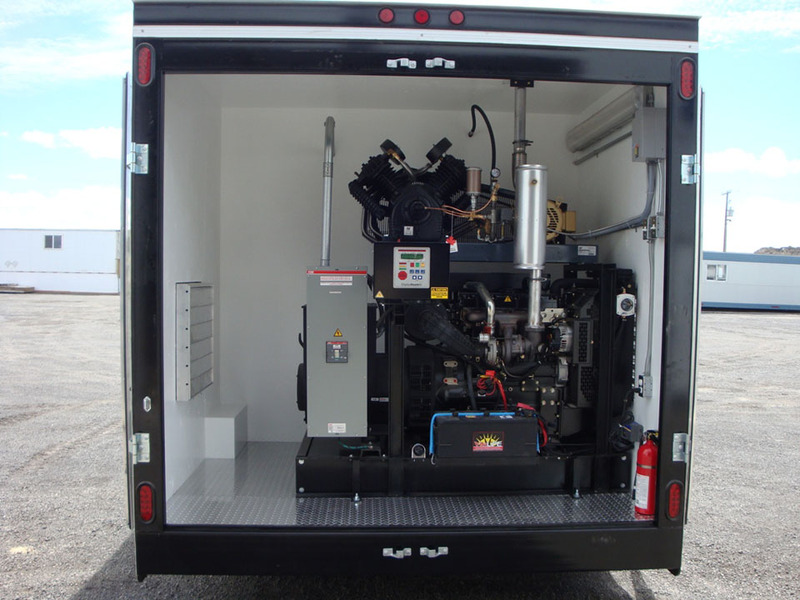 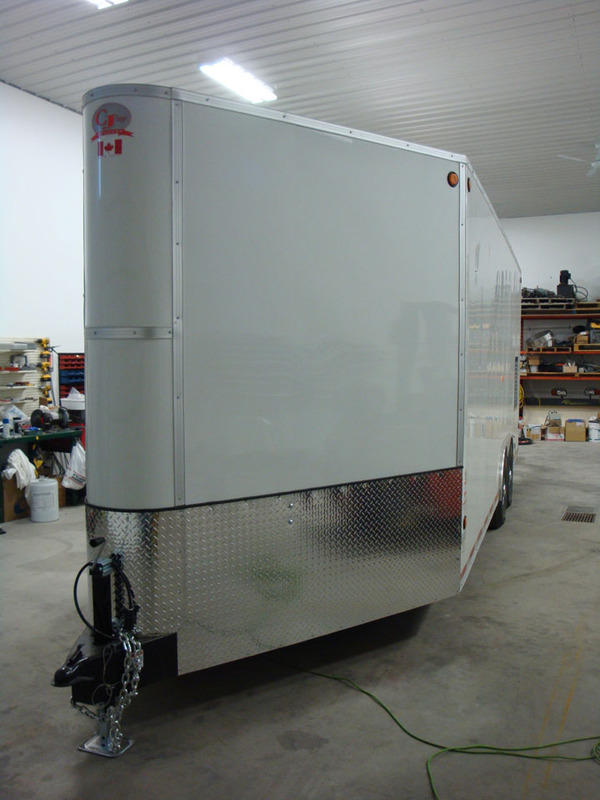 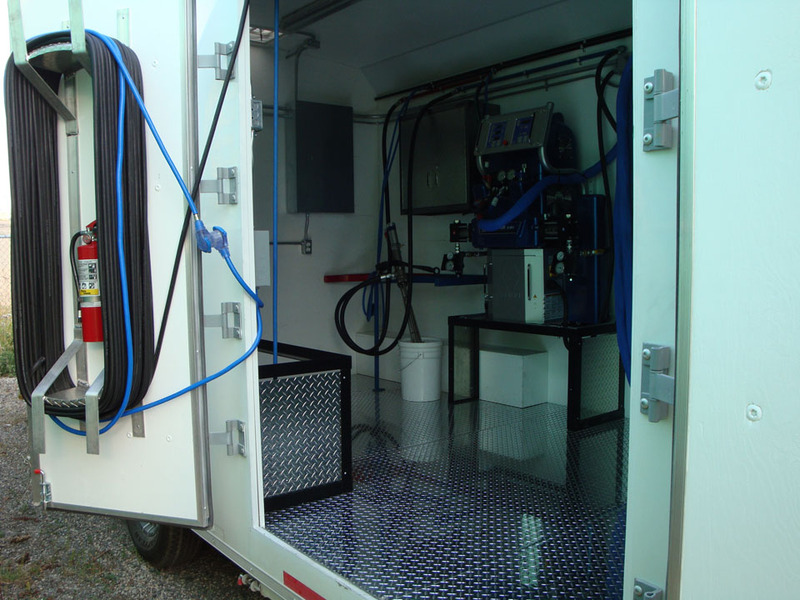 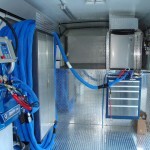 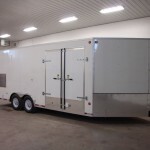 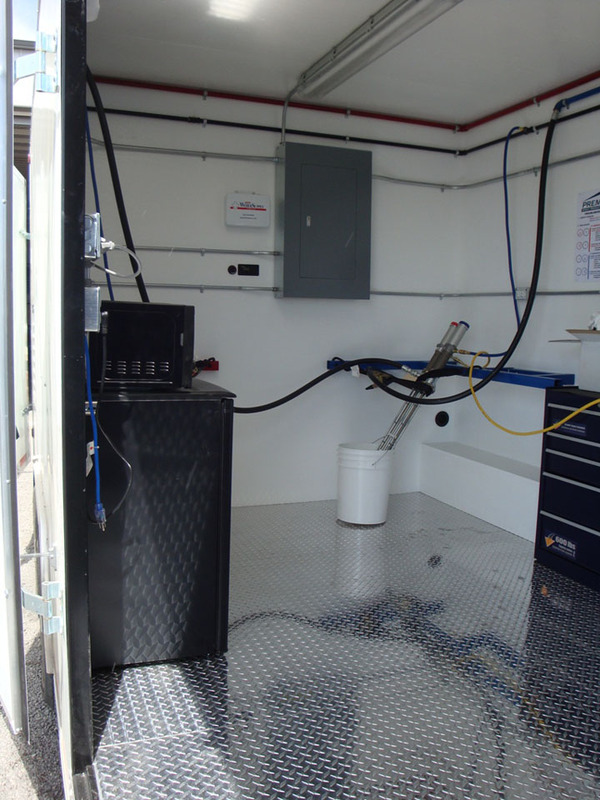 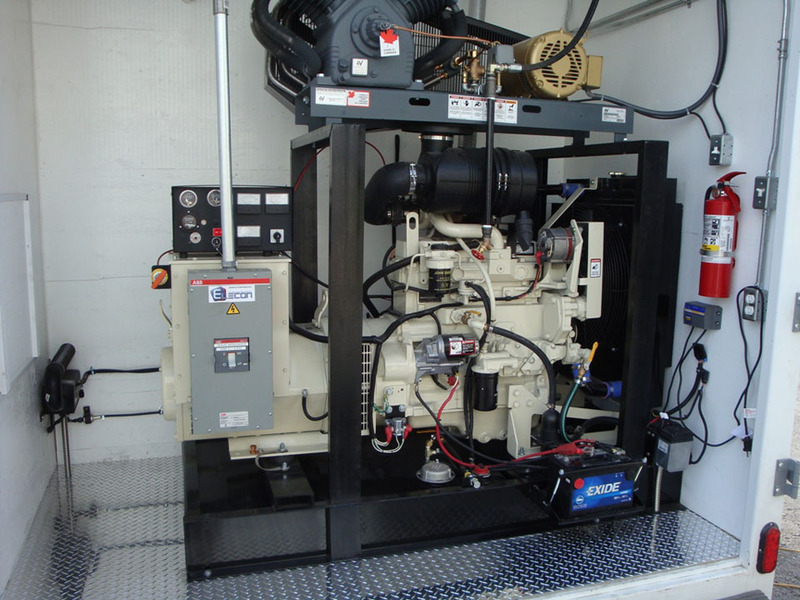 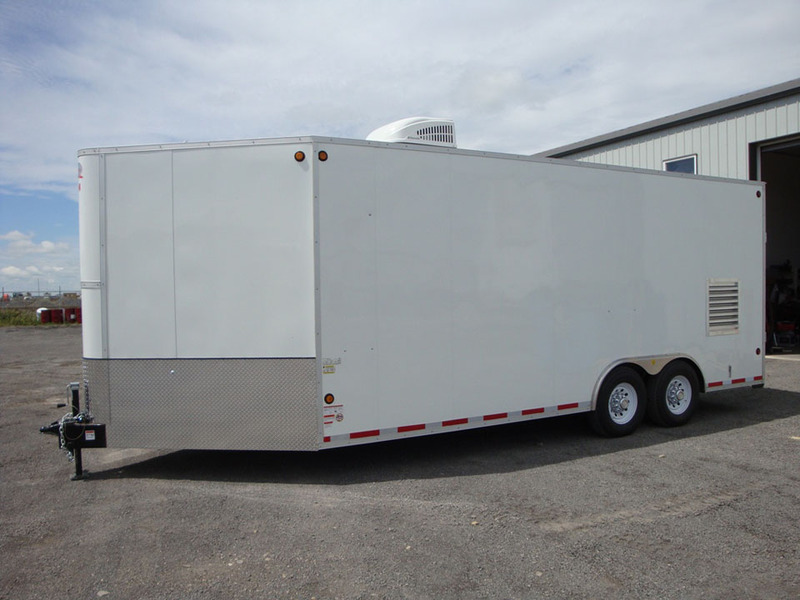 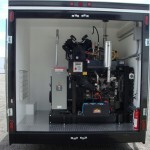 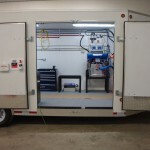 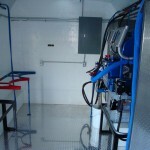 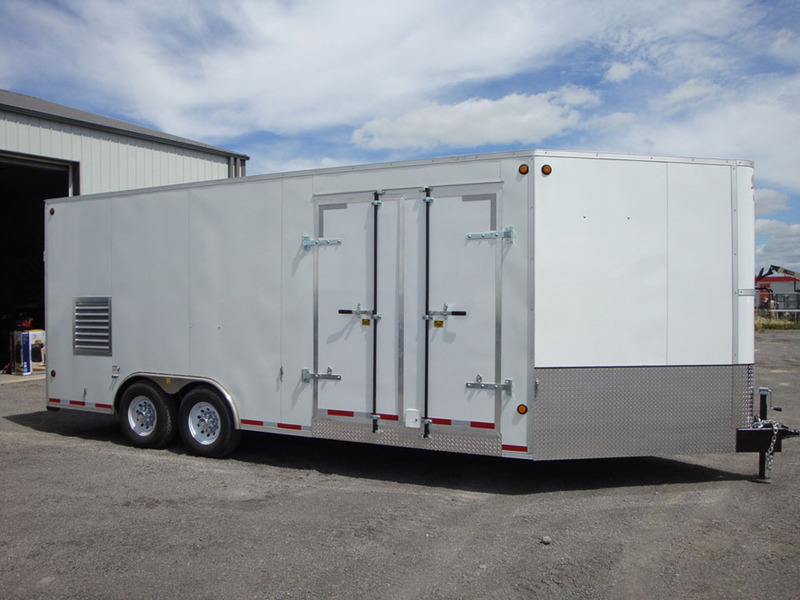 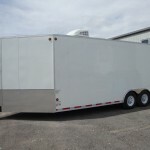 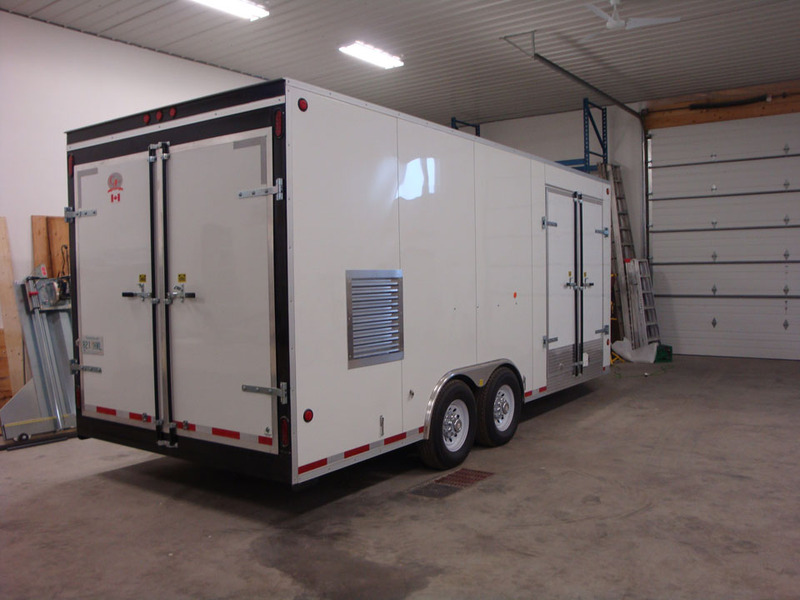 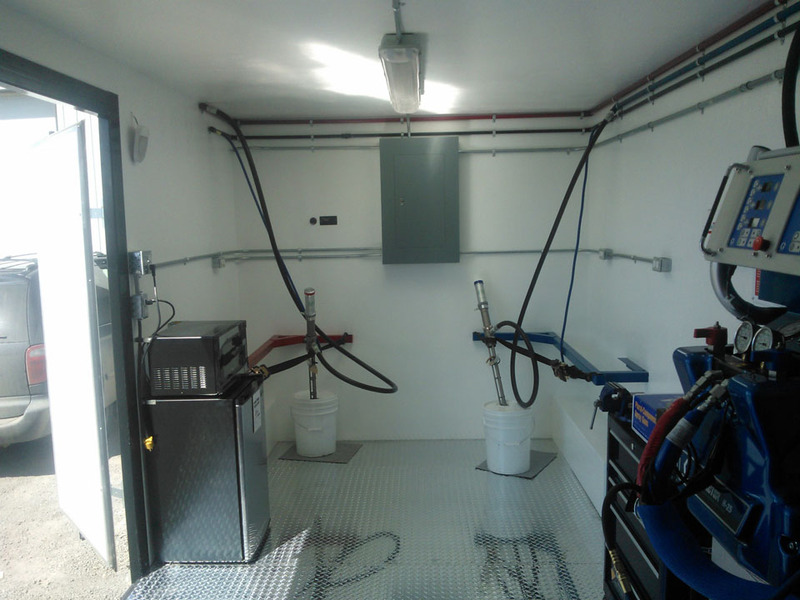 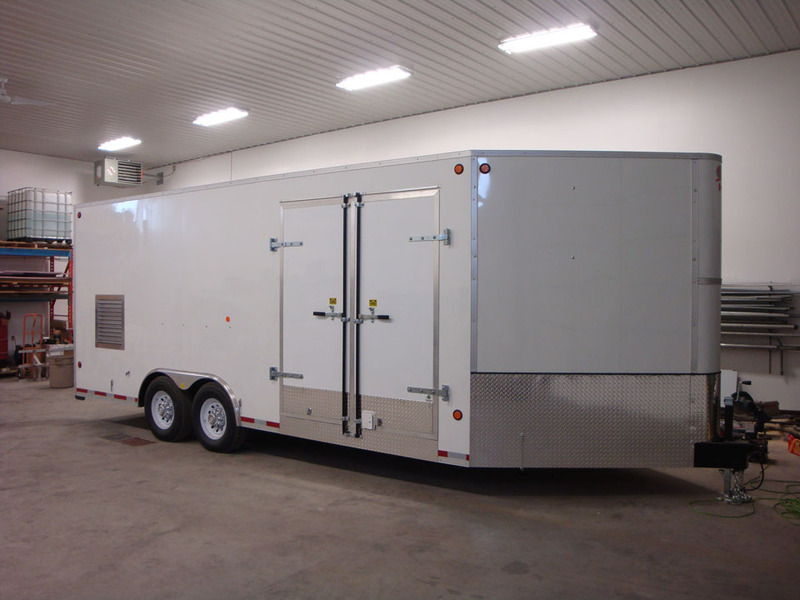 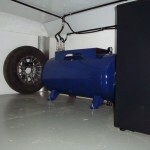 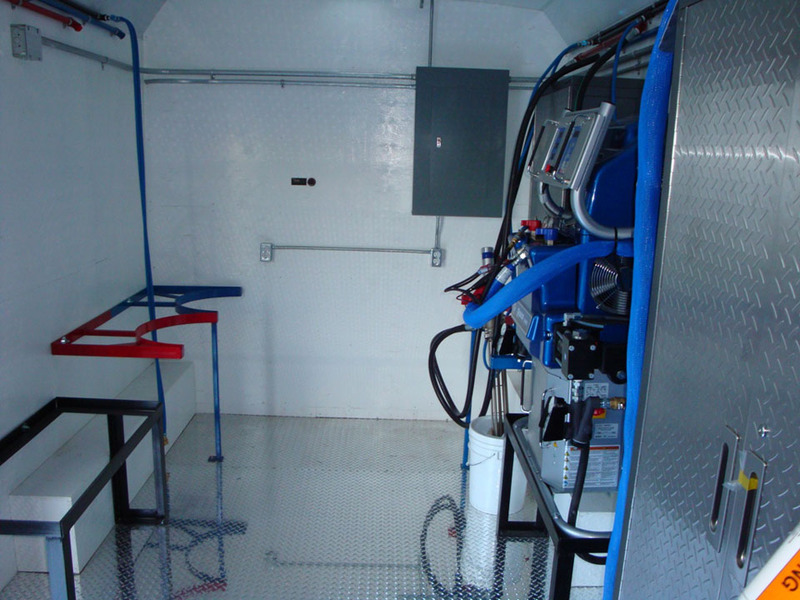 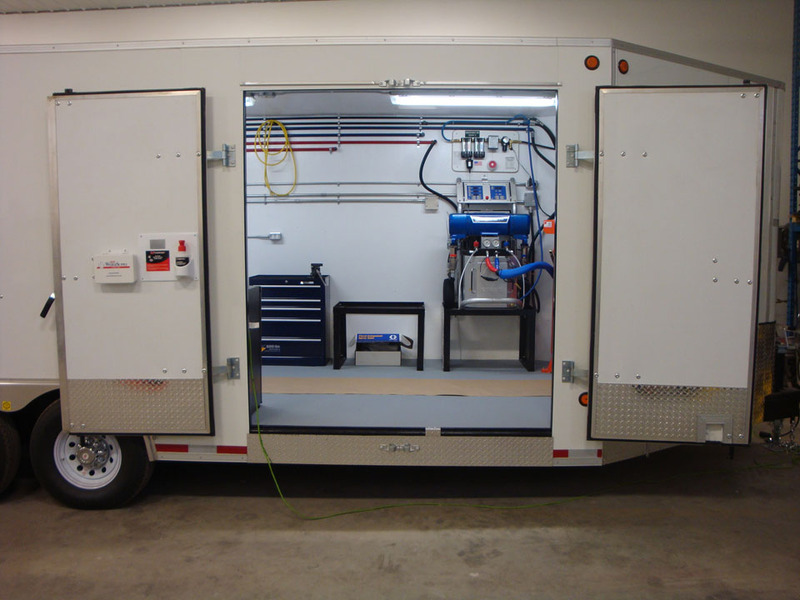 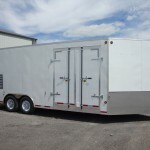 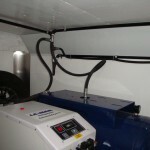 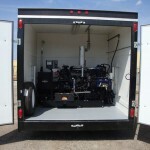 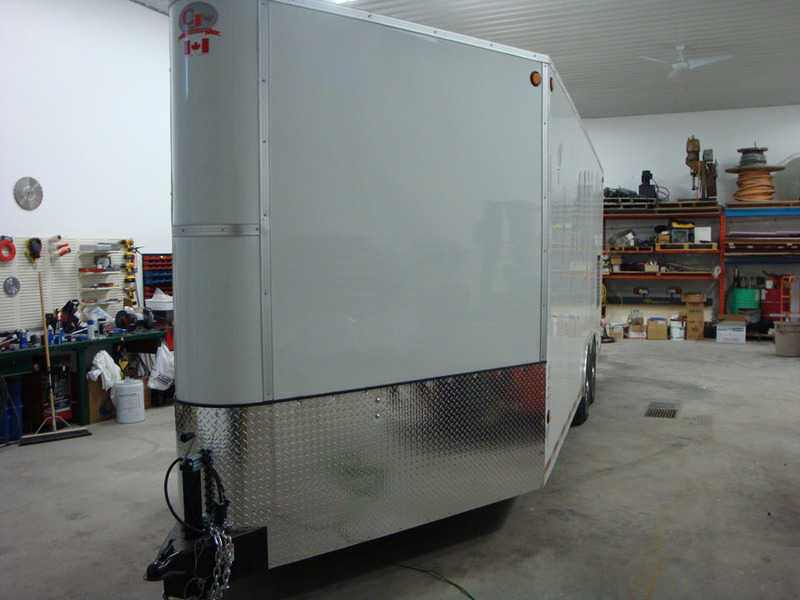 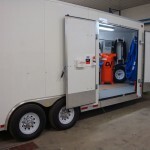 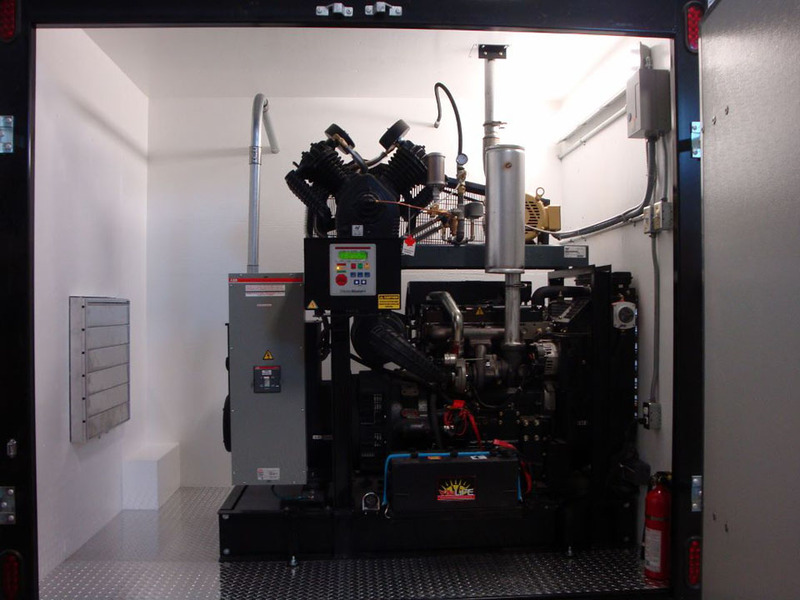 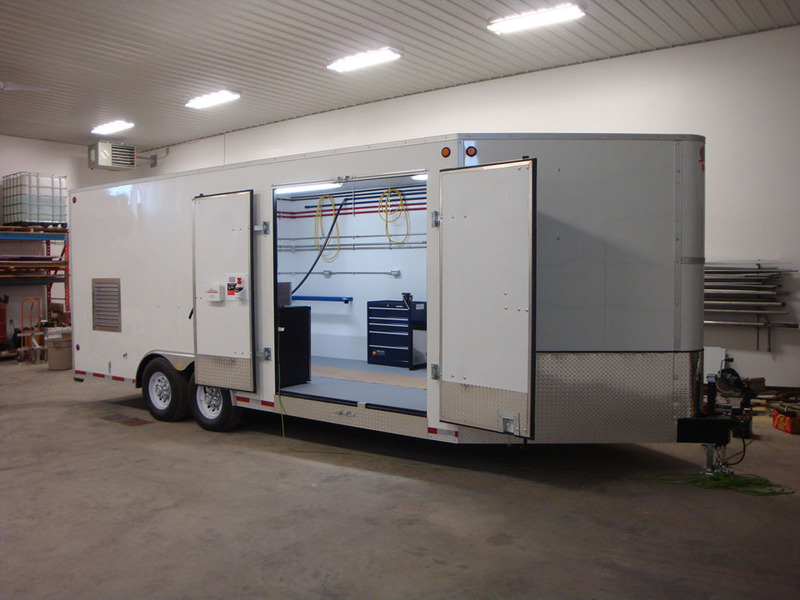 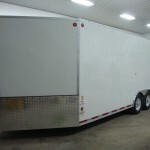 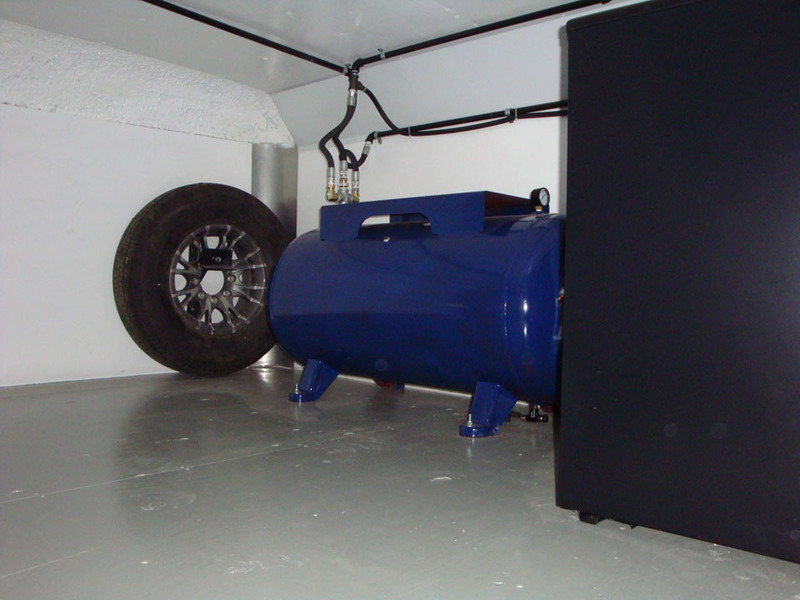 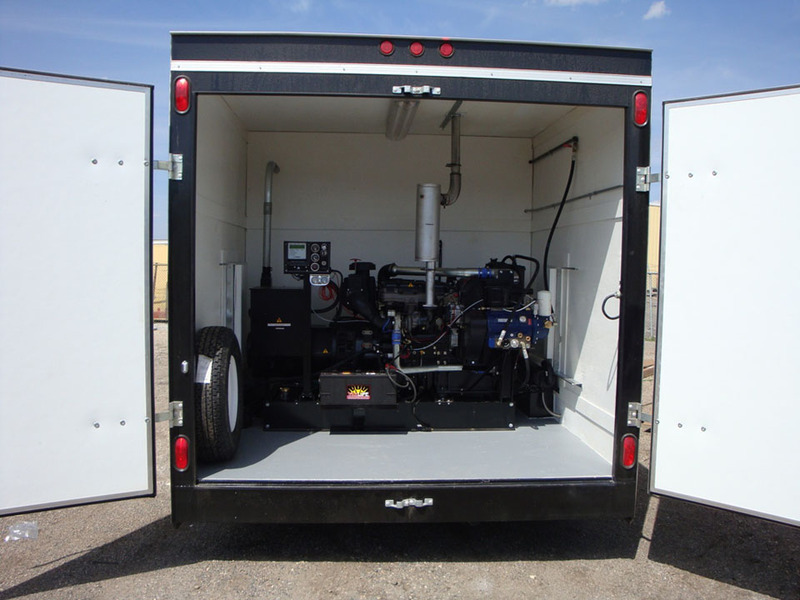 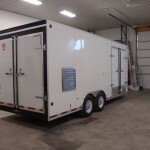 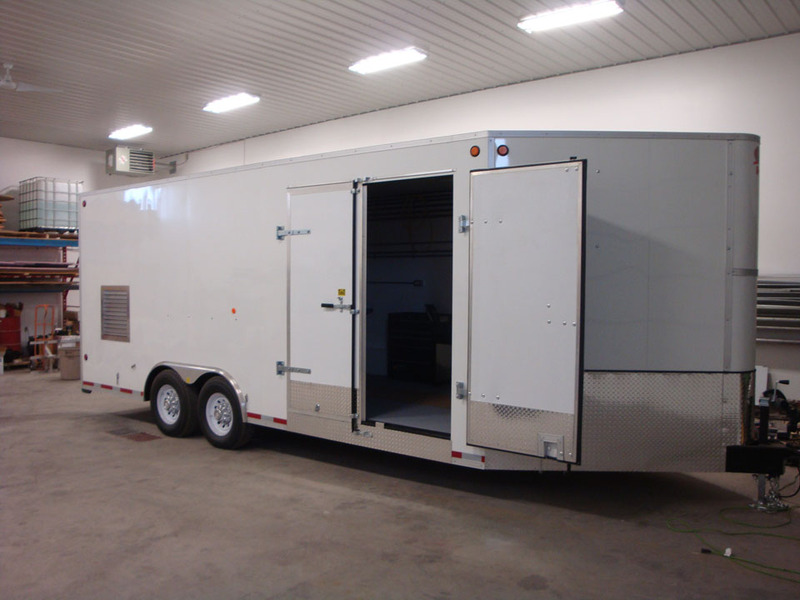 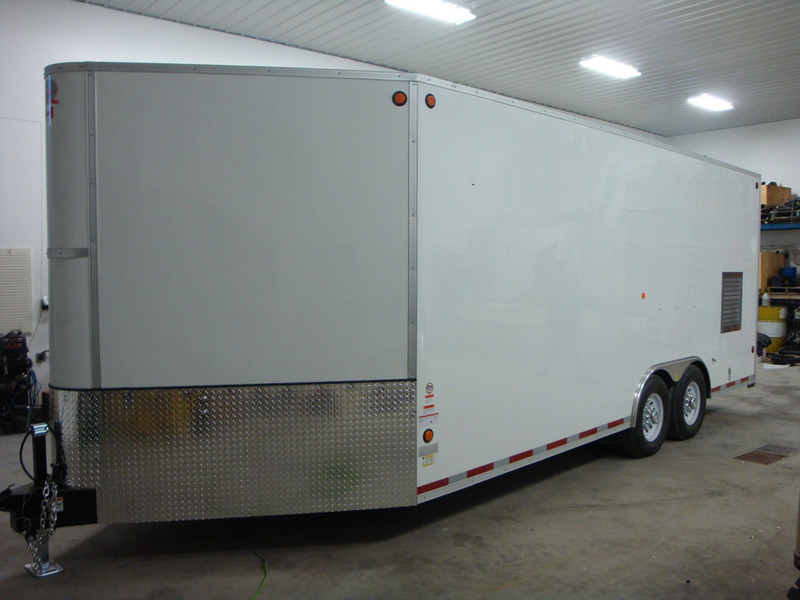 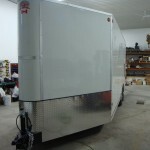 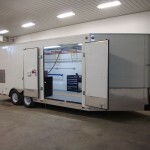 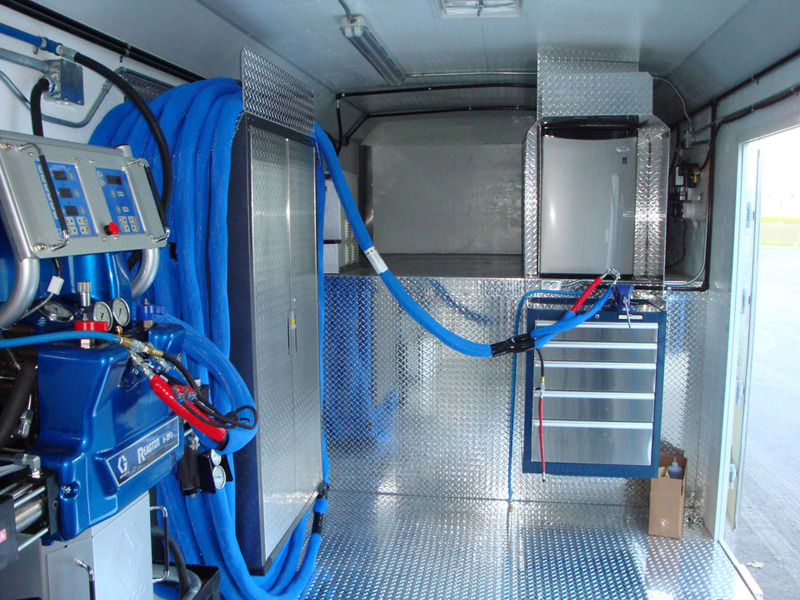 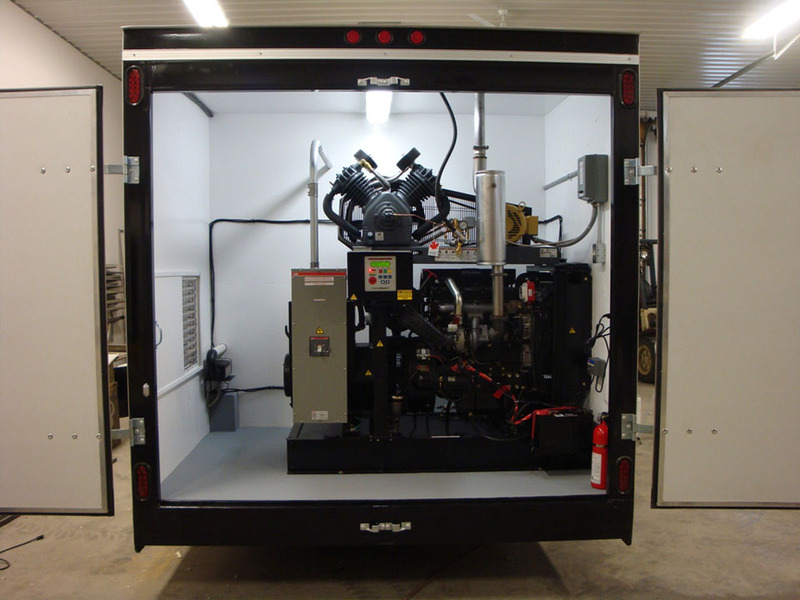 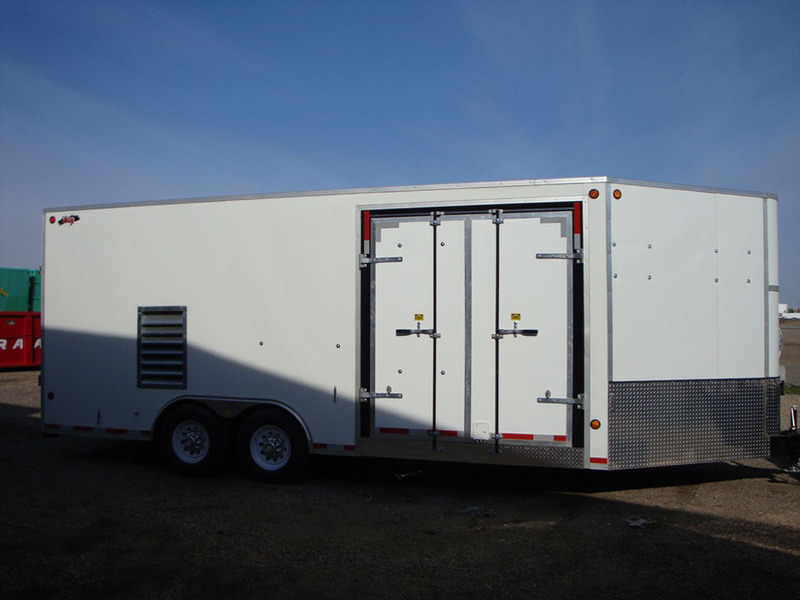 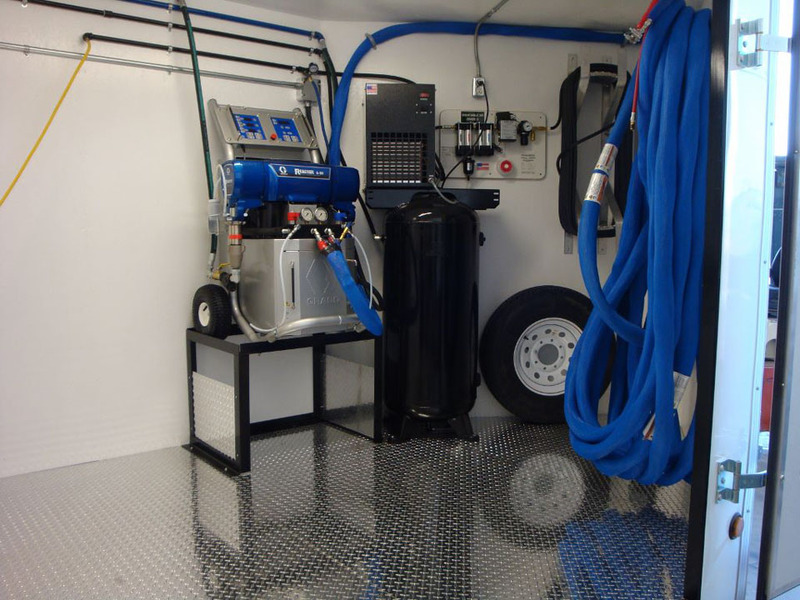 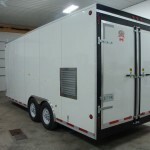 We have built systems small enough to be put in an elevator or the belly of an aircraft to trailers which are towed behind trucks or larger trucks with boxes set up for spraying. 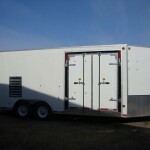 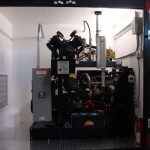 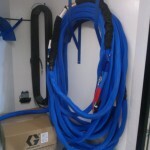 If you want to build your own rig and just need some of the components, we will assist you as well. 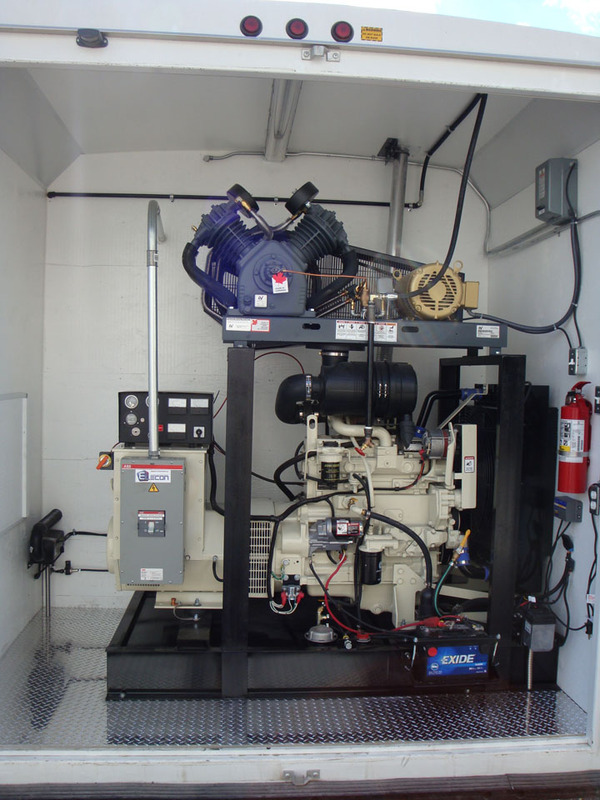 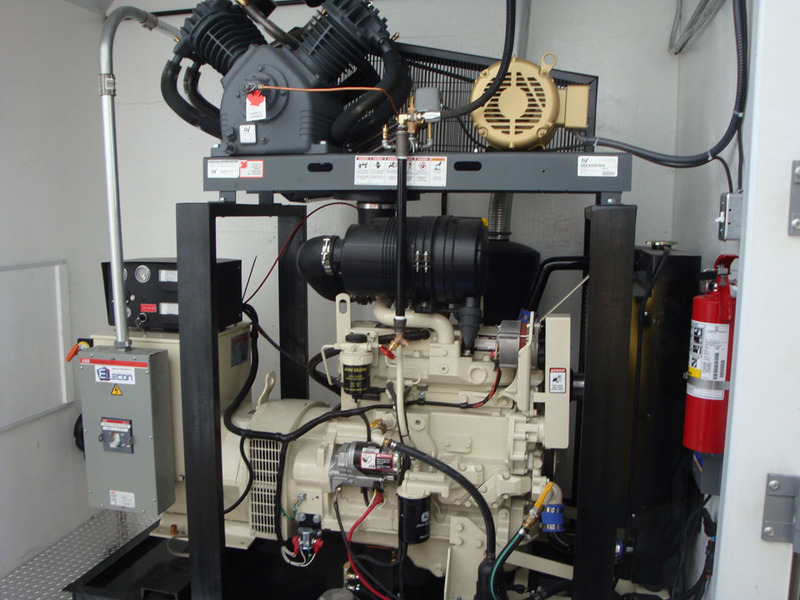 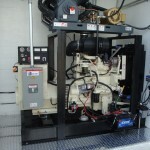 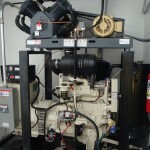 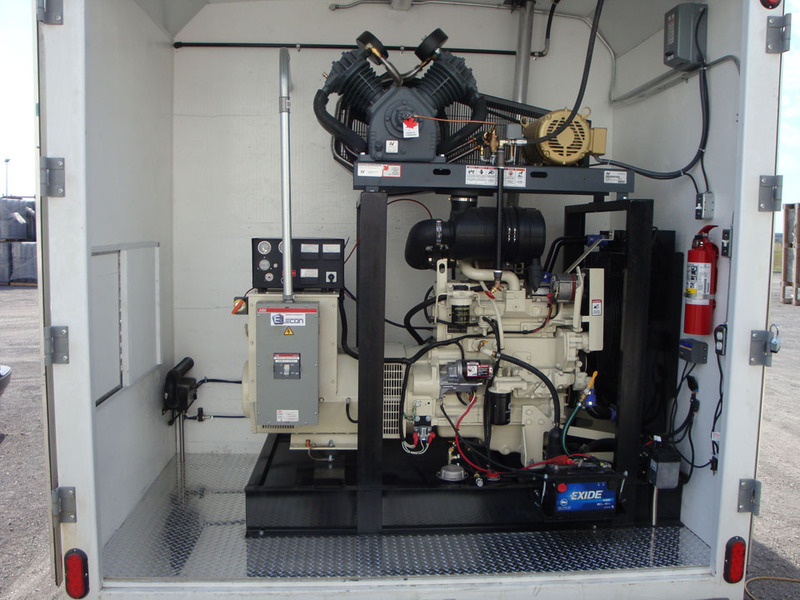 We can help you keep your equipment working or when something goes wrong, call us. 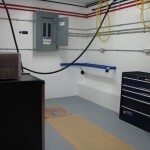 Often problems can be resolved with a simple phone call, but if not we will help you get back to work. 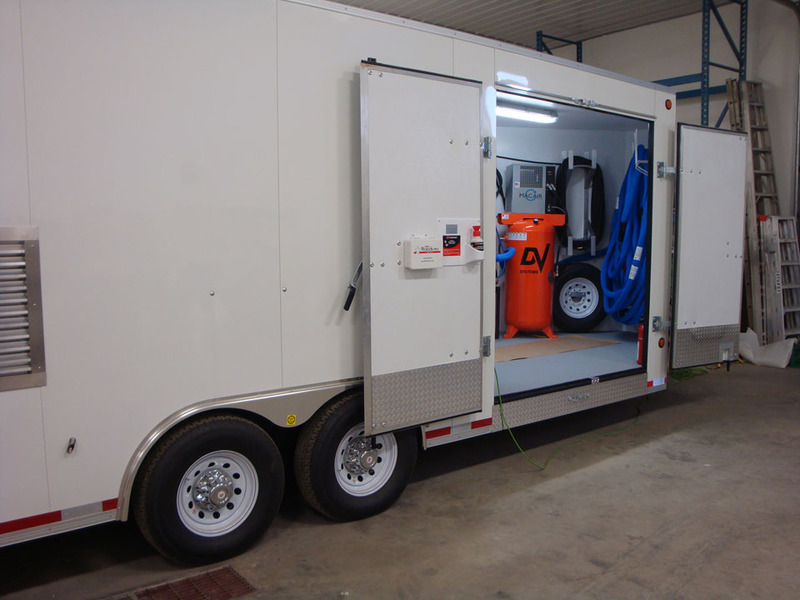 Copyright © 2014 – H2 Equipment Design Ltd.